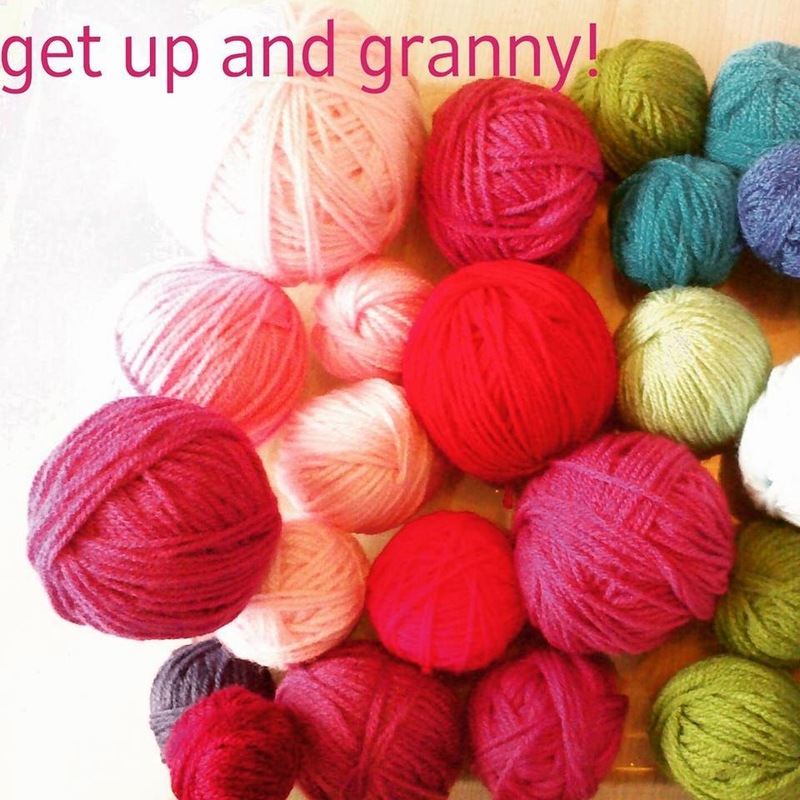 I led my first class last week, teaching a group of school-mums how to hook. It was hard, for many reasons. Despite the fact that I love crochet and I’m a trained teacher, I had to teach adults, people I know how to do something that I want them to love as much as I do. 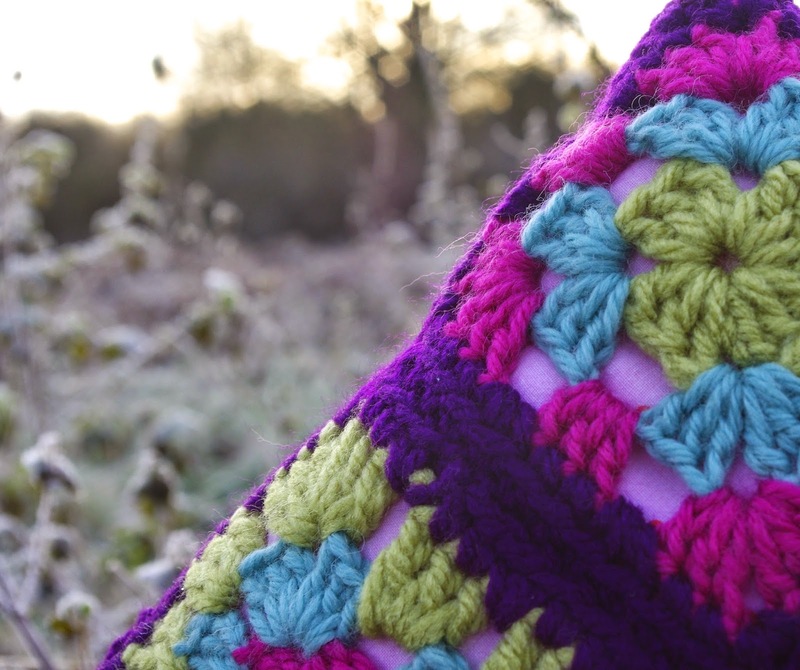 In November a shining bright lady asked me to teach her and her best mates how to crochet in the New Year. I was meant to keep it quiet as it was to be a surprise, a gift. It was in a car park, after the school run, it was cold and with a curly headed monster of a two year old and a grumpy six year old (it was too wet for the park) in tow, I hastily agreed and bundled them in the car. As with most crafters at that time of year I was snowed under with Christmas stuff and thought no more of it. By the following Monday, that lovely lady wasn’t there anymore. In December, some of the other mums asked me again. I said yes, of course. 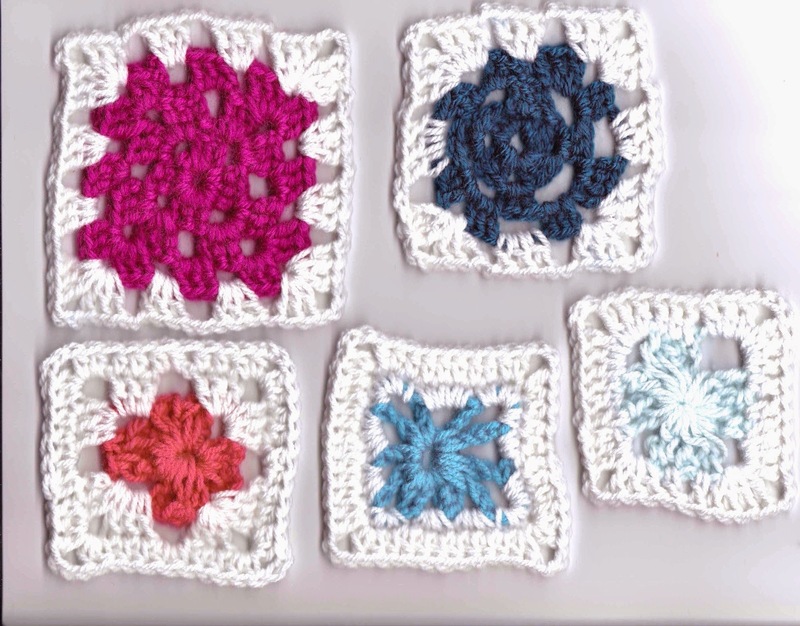 Then one particular mum thought it would be a good idea to learn granny squares. We could put them altogether and make a blanket she said, for our shining bright lady’s two little stars. Done deal I said. So after some lesson planning (hide fear in the routine of what you know! ), resourcing (quell panic through retail therapy) and a last minute search for multiple hooks we were good to go. That first lesson was hilarious. For those of a sensitive disposition I suggest you stop reading now. Have you gone? Excellent. “I can’t get it in the hole”, “my hole is all saggy”, and “why have I gone tight?” are the politest offerings. Pure filth. Told you craft was ace. But after two hours of utter concentration everyone had something to show for it. My knees were knackered from crawling around a living room floor (now then…) helping people out. Teaching a fine motor skill is a tricky one -sometimes you have no choice but to take someone’s arm or hand and make them work the stitch to show them the movement. Diagrams and written instructions are all very well and good, but it’s muscle memory that sticks. I realised at 2am the next morning I’d made one stitch too complicated -the ‘posh’ version of a treble, that sits nicely especially in fine work but made my students go more cross eyed than perhaps needed. We can sort that next week. I also realised I talk too fast, impressing my impatience at wanting to move on , hurry up, get to the next thing because it’s brilliant when you can do it! Previous Post Calming down in January….